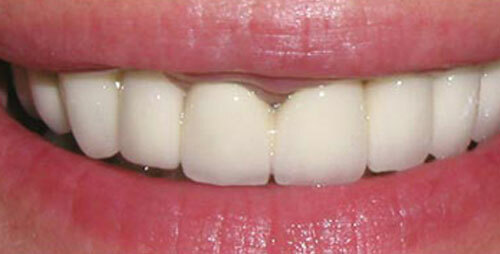 Dental Implants: the best option for replacing missing teeth. 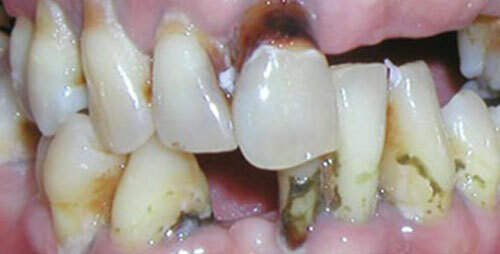 Dental implants are considered the “gold standard” in tooth replacement. The advantages of dental implants are virtually unattainable by any other restorative option available, surpassing them in the three most crucial areas: function, aesthetics, and health. 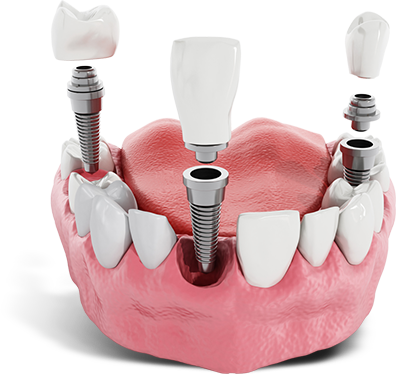 Dental implants take the place of natural teeth, including their function and stimulation of the jaw bone, and appear natural with today’s high-quality materials. The combination of all these features sets dental implants apart in restorative dentistry as one of the best solutions for patients with missing teeth and the reason for their “gold standard” title. Many factors go into having implants that last for many years, including personal oral hygiene and routine dental appointments. But before any of this maintenance can occur, dental implants must be placed by an experienced dentist well-versed in the process and backed by sound dental technology. Dental implants are driven from a restorative point of view, but they also must function correctly alongside existing teeth. Our West Palm Beach, FL dentist, Dr. Mitchel Senft, has over 35 years of experience, has received extensive postgraduate training in implantology, bone augmentation, and restorative care, and is a graduate of the prestigious Misch Implant Institute. This training gives him the expertise to provide implant surgical and prosthetic services. In addition to his experience in restoring implants with dental crowns, bridges, or overdentures , he is also trained to extract unhealthy teeth, surgically place your implant(s) and, if necessary, rebuild your jawbone where it may be deficient from many years of tooth loss. 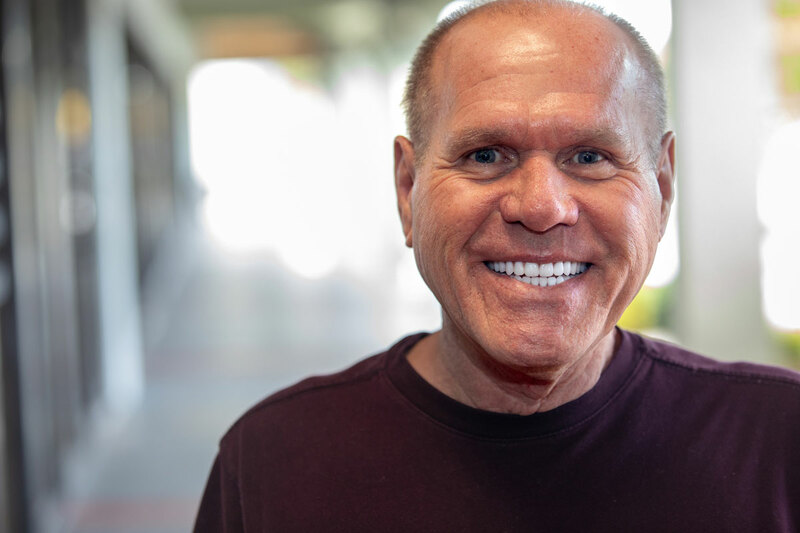 Along with this advanced training and experience, Dr. Senft utilizes advanced dental technology, including CBCT digital imaging and nSequence® guided implant software, to assist him in the placement and restoration of dental implants. Health - Dental implants act like natural teeth, letting you eat tough, hard, or chewy foods like meat, nuts, and raw fruits and vegetables. Function - Dental implants integrate with the jaw bone, providing the same level of stimulation as that of natural tooth roots. Whenever you bite or chew, implants take on this pressure and help to keep the jaw bone healthy. Aesthetics - Dental implant crowns look and feel just like natural teeth. Color, size, shape, and positioning are all considered when restoring dental implants. 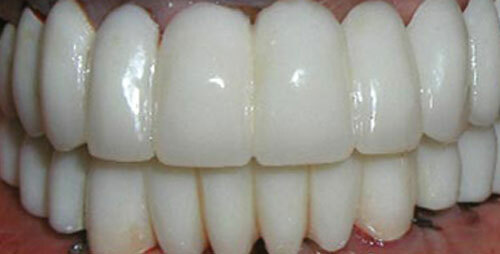 These artificial teeth are indistinguishable from natural teeth! Dental implants are designed to integrate functionally and aesthetically into your smile, which is why they are structurally identical in almost every aspect to natural teeth. 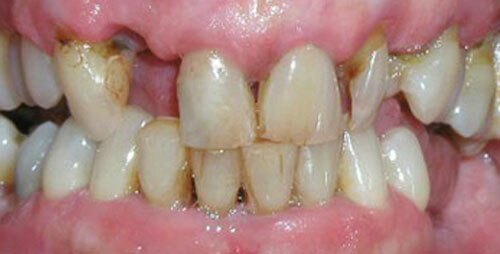 And just like natural teeth, with proper at home and professional dental care, implants can last for many years. Our highly-qualified West Palm Beach, FL team is experienced in tailoring treatment plans designed to return you to full dental function and health. These custom treatment plans all begin with you—your functional concerns and smile goals. Approaching care with these end results first, we provide treatment that not only meets patient expectations, but oftentimes exceeds them.